‘Asana’ is the Sanskrit word for a physical posture. It is a specific position which can be held in a relaxed and comfortable manner for a long period of time. Many Asanas were derived from the natural movements and positions of animals and have names such as ‘cat’, ‘hare’, ‘tiger’, ‘deer’ etc. The animals instinctively used the movements and positions because of their natural benefits. 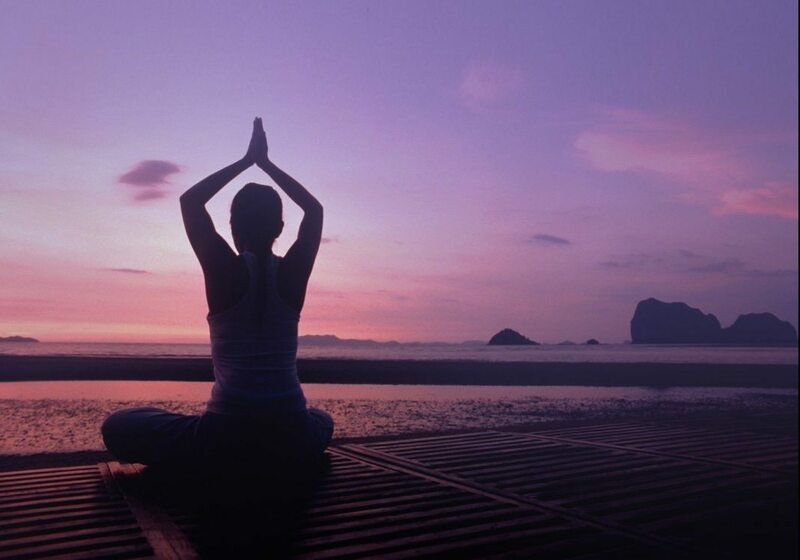 Asanas have a far reaching effect on the mind and body. These effects are attained through regular asana practice, example:- Marjari (The Cat), for stretching the body and the spine, Bhujangasana (The Cobra), for the release of aggression and emotions, Shashankasana (The Hare) for relaxation. The headstand (Shirshasana) and Lotus (Padmasana) are regarded as supreme Asanas. Asanas are beneficial for the muscles, joints, cardiovascular system, nervous and lymphatic system as well as the mind. They are psychosomatic exercises which strengthen and balance the entire nervous system and harmonize and stabilize the practitioner’s state of mind. The effects of Asanas are clarity of mind, contentment, relaxation and a feeling of inner peace. Many times Asanas are confused to be just gymnastic exercises. In contrast to gymnastic exercises, Asanas are practiced slowly to enable mental focus and a conscious understanding of the movement. The number of exercises is not important but the quality of performance is imperative. The practice of Asanas is a very mindful practice and before, after and in between the exercises, relaxation should be included. The beauty of asana practice is that the body does not get exhausted or tired; instead with the energy recharged, one feels rested and refreshed. This happens essentially due to the conscious use of slow breathing throughout the asana practice. Breath or ‘Prana’ is the life force which keeps us alive! More on this the next time. Till then, stay healthy and energized by getting in your asana practice! Previous articleEver heard of SHELLAC?